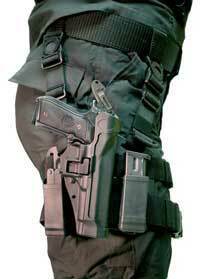 Developed in response to operator demand, this tactical thigh version of the popular SERPA Technology Retention Holster allows you to have a tactical holster that offers unequaled speed and comfort, with the security of Blackhawk's patented SERPA locking system. 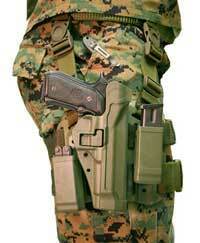 The SERPA holster allows a rapid draw when the pistol is needed and locks securely upon reholstering. 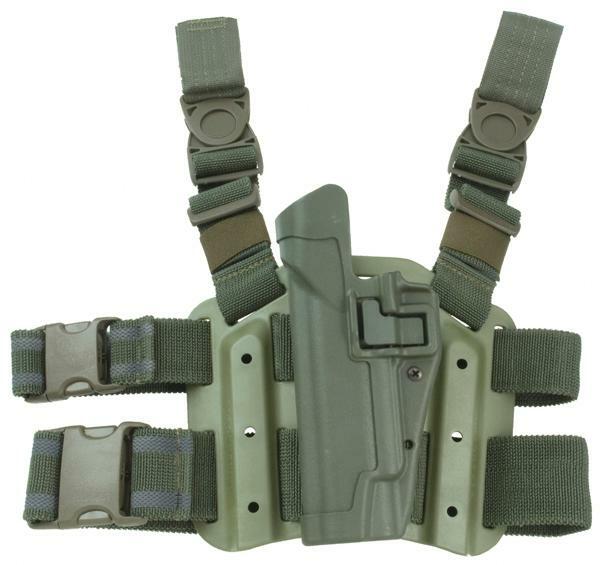 Nothing to strap, snap or rotate, it's automatic. Availability is limited to stock items shown in the drop down list.